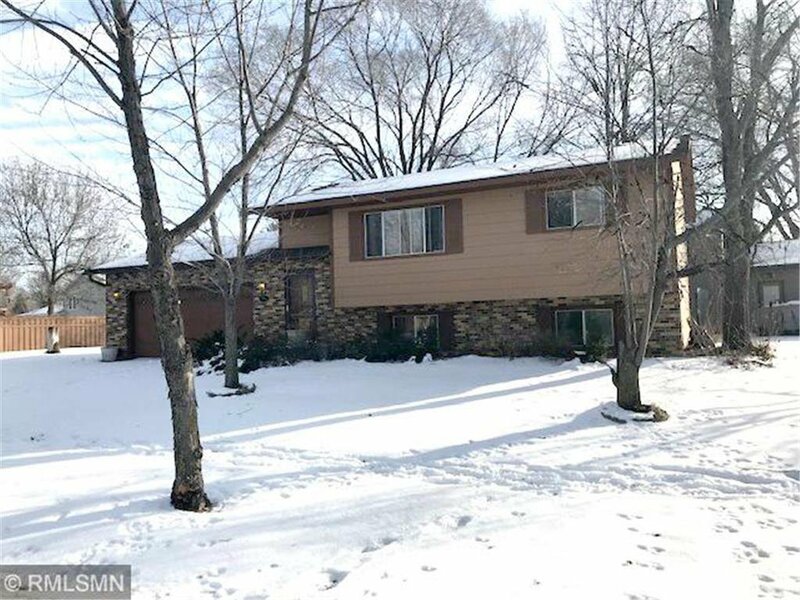 Beautiful wooded corner lot in a great neighborhood!! 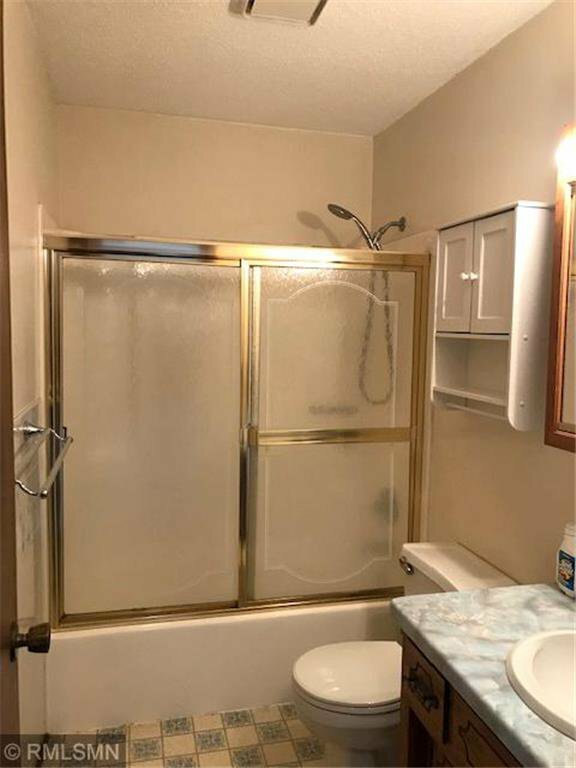 Great convenient location, close to schools, bus and walking trails. 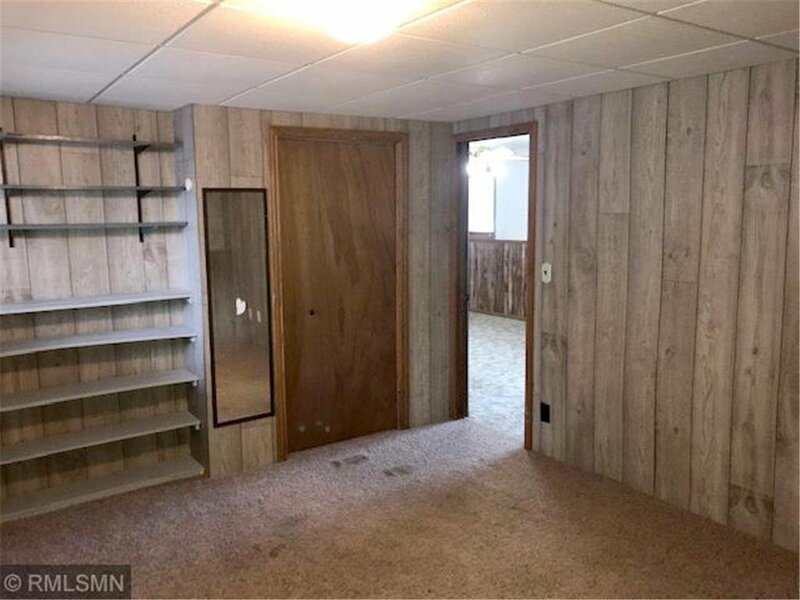 Easy access to Hwy 15. 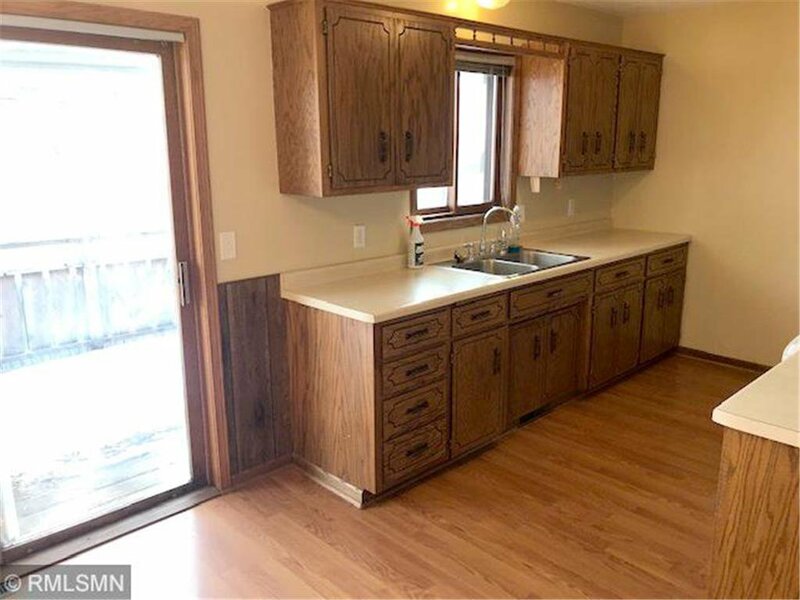 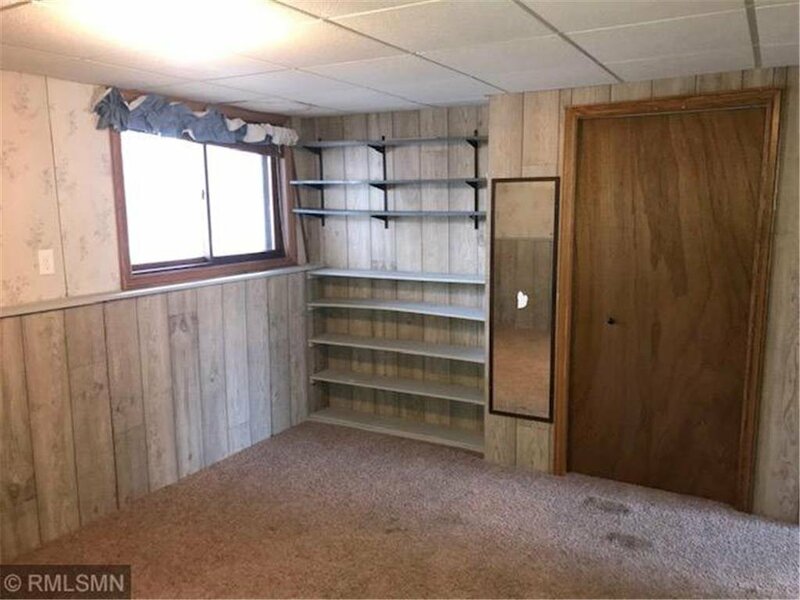 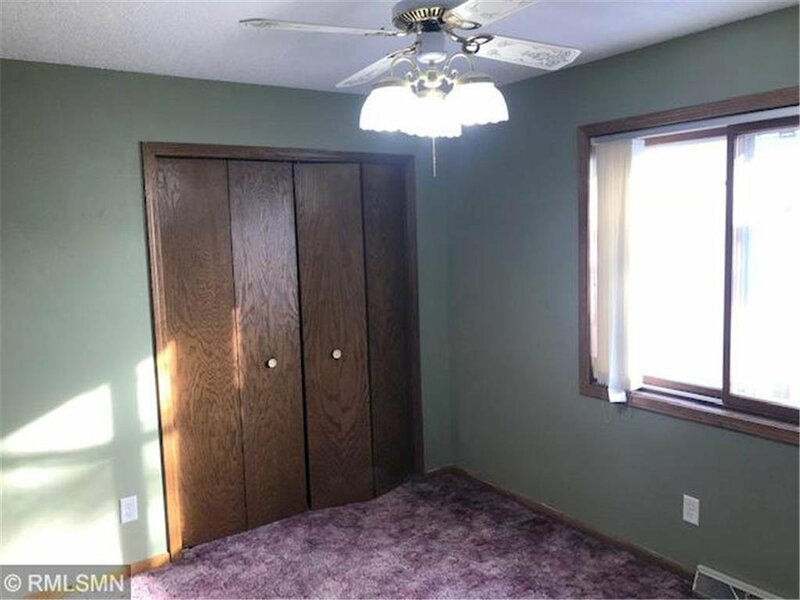 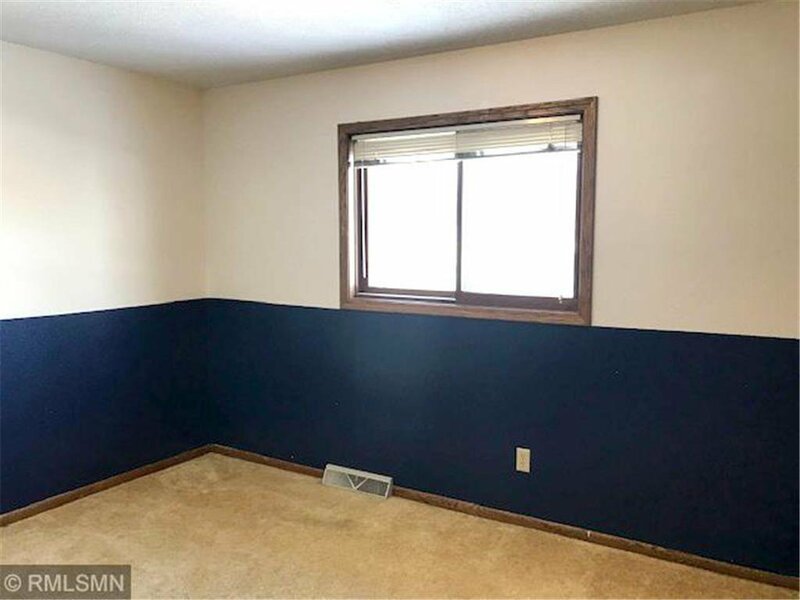 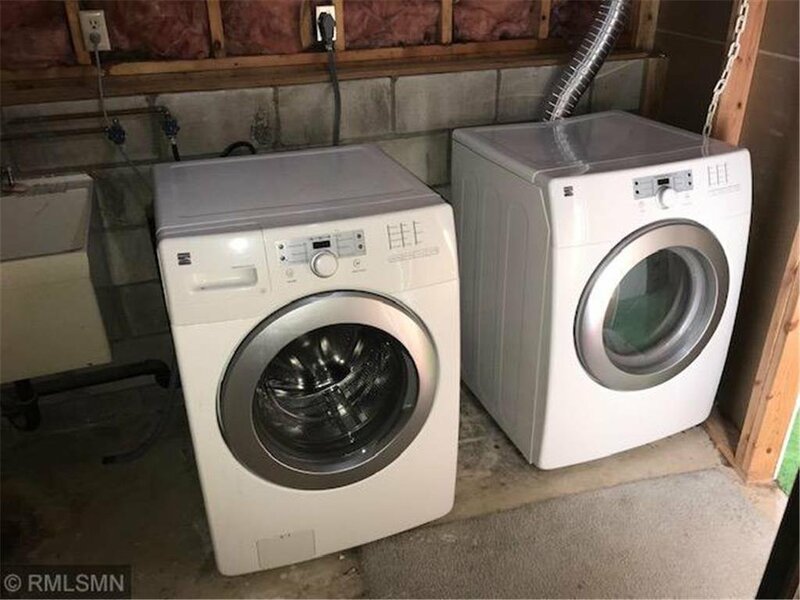 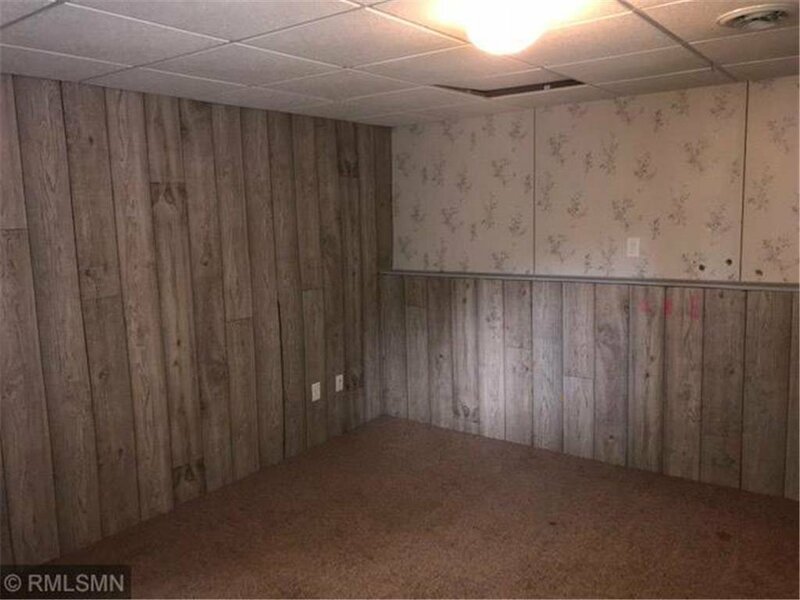 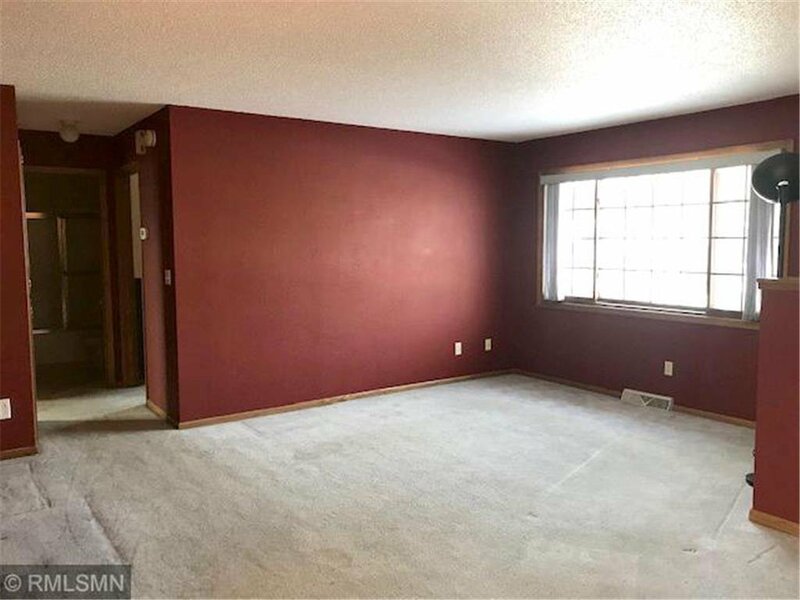 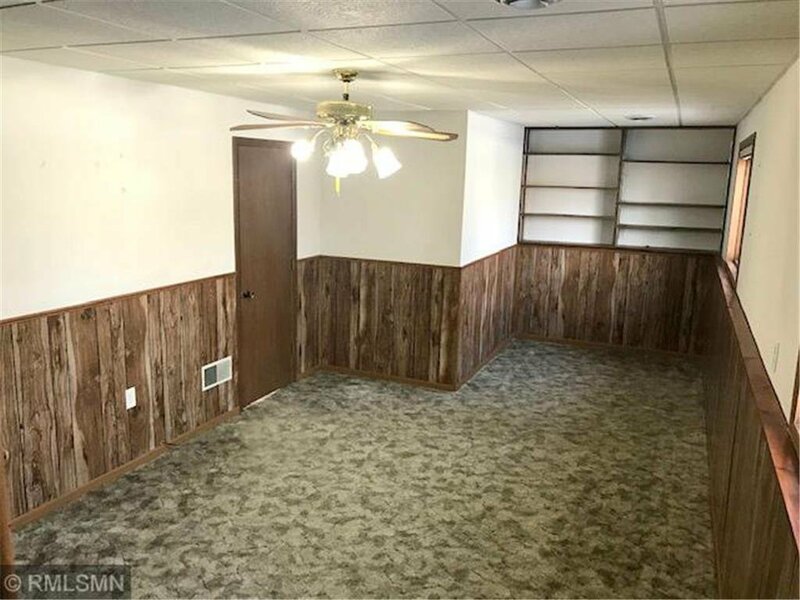 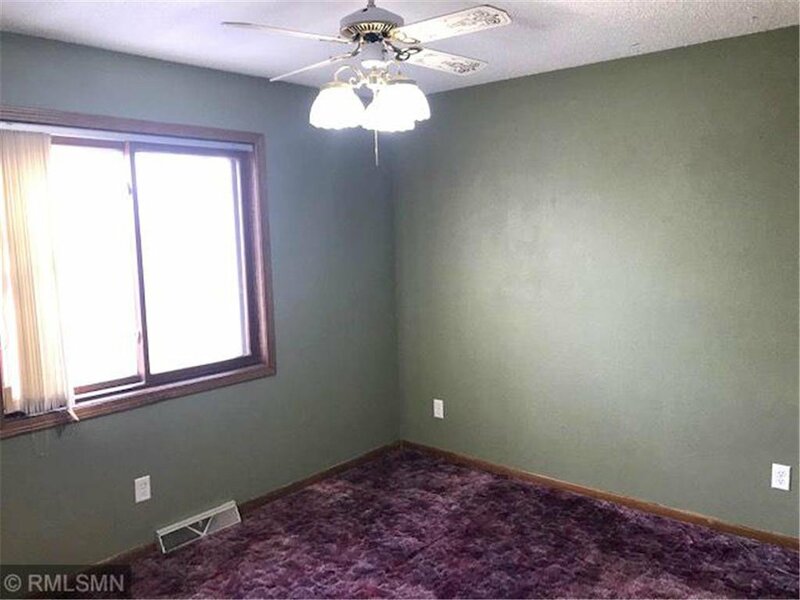 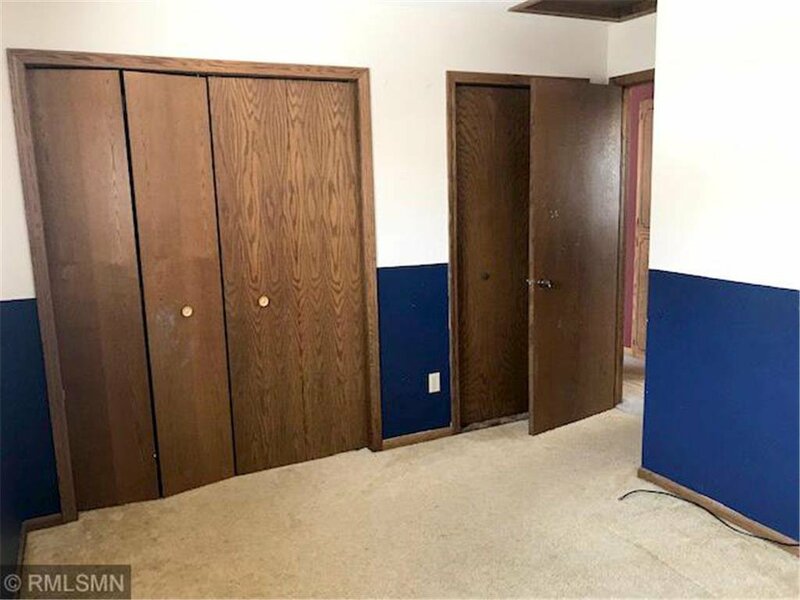 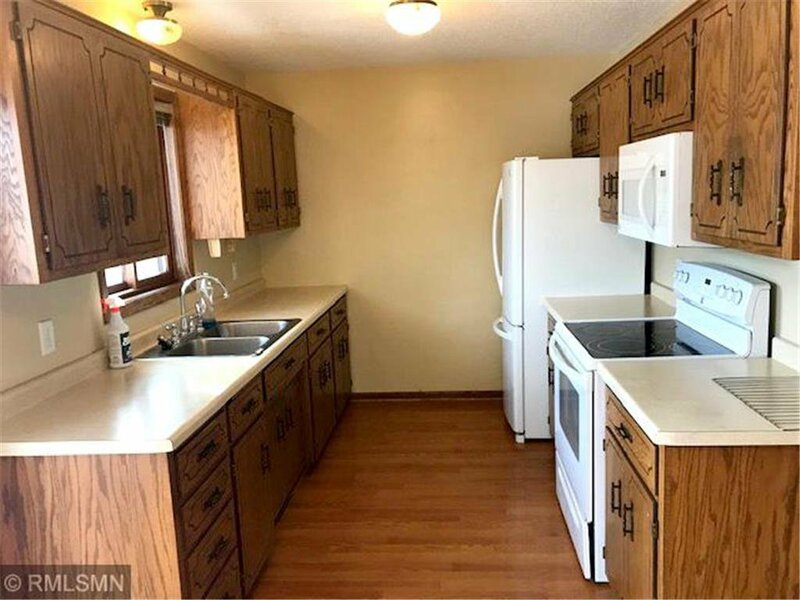 3 BR 1 BA with a lower level rough-in for a 2nd bath. 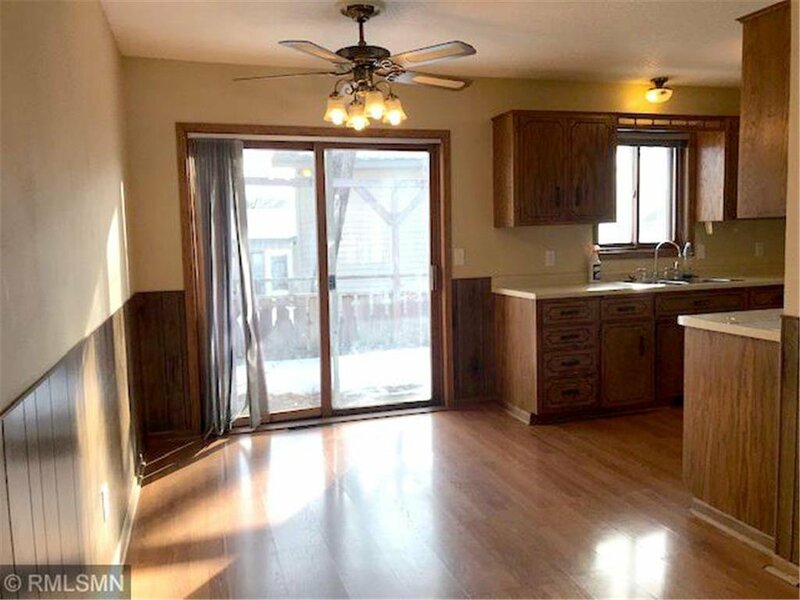 2 Car garage, large kitchen and eating area with a private deck off the dining room. 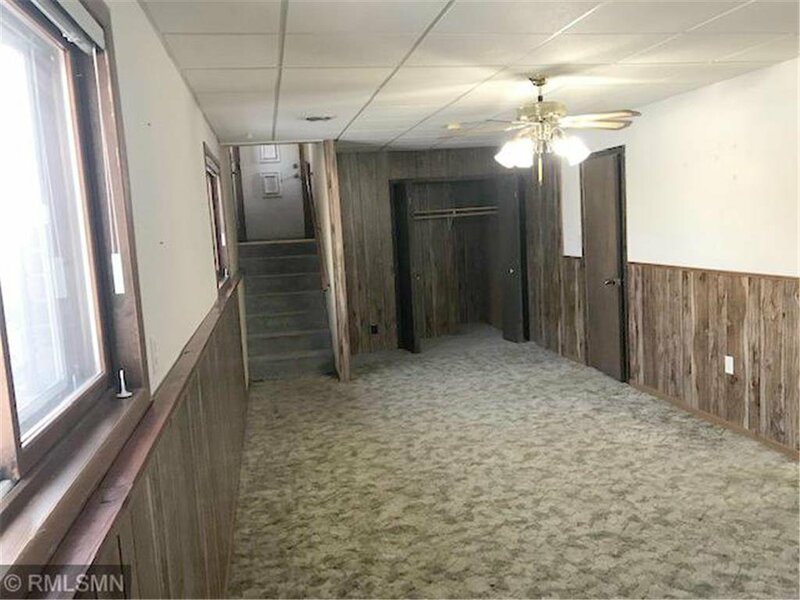 LL with family room, 3rd BR & laundry.